Man A-Live! Brighton, Bath and Hastings. Do you like going to live events? Watching and listening to authors read their work? 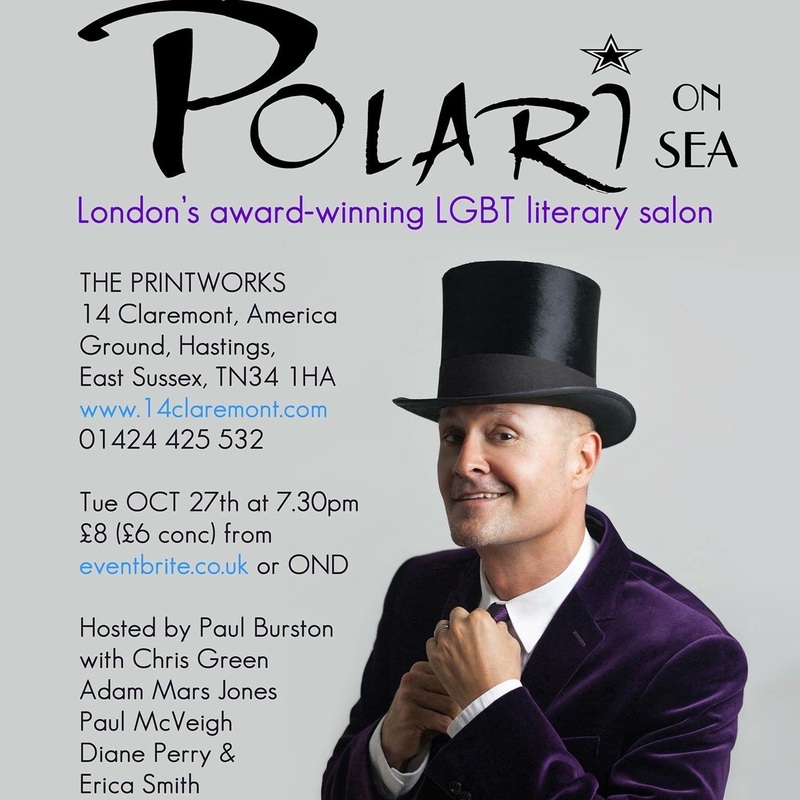 I’m staying in my home town of Brighton tonight for Polari, hosted by the rather fab Paul Burston. I’ll be reading alongside VG Lee, Fergus Evans, Juliet Jacques and Damian Barr. Come along to The Marlborough Theatre at 7.30pm. You can get your tickets here. 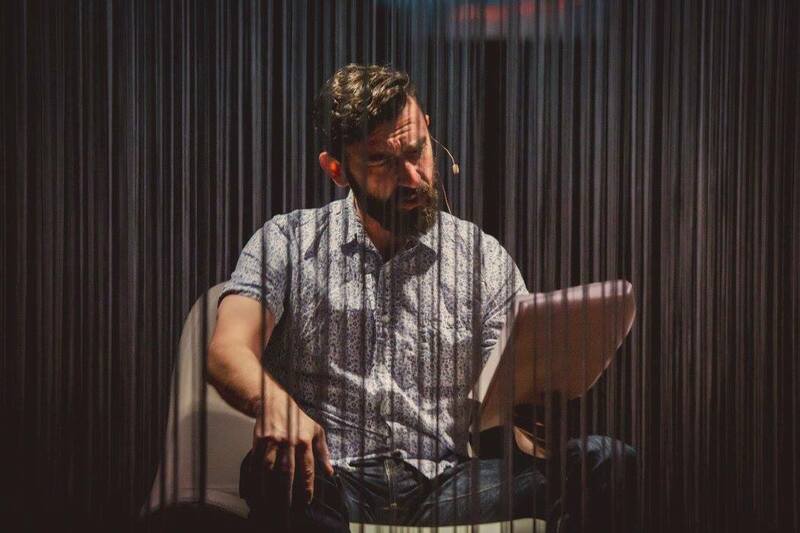 My most unusual reading at the Wroclaw International Short Story Festival this month. Tomorrow I’m off to Bath to teach my ‘Killer First Page’ class (sold out I’m afraid but tickets available for London). In the evening I’m reading with Tania Hershman and Sarah Hilary at St James Wine Vaults at 7.30pm. 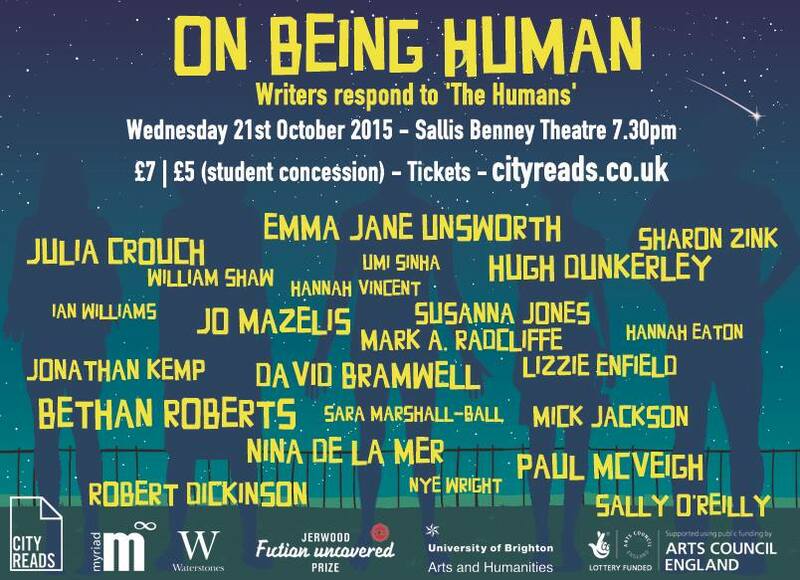 Back in Brighton again on Wed 21st as part of the City Reads celebration of Matt Haig’s ‘The Humans’. A wealth of writing talent will respond to this work in their own way. Check out the list below. On my birthday, October 27th, I’ll be reading in Hastings at my second Polari event of the month alongside Adam Mars-Jones, Chris Green, Diane Perry and Erica Smith. The event starts at 7.30pm at The Print works, 14 Claremont, America Ground. Hope to see some of you there. Say hello.